The Fed is launching two groups among industry stakeholders in March to help improve payments security. Credit union personnel interested in participating in the Federal Reserve’s Fraud Definitions Work Group should submit an expression of interest form to the agency by Thursday. 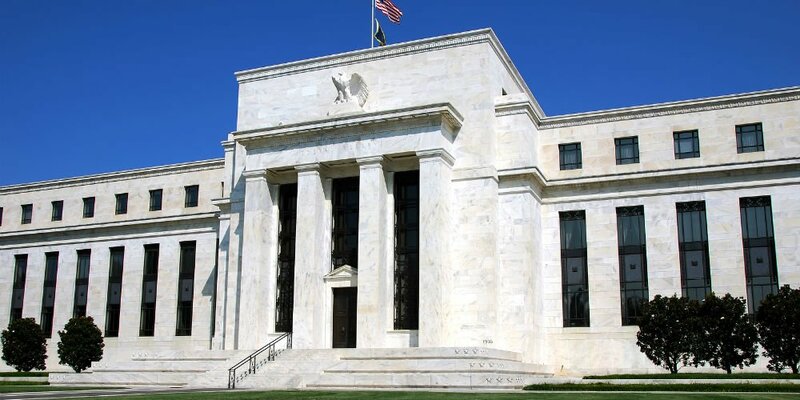 NAFCU continues to engaged with the Fed regarding its work to make the payments system faster and more secure and has met with Fed staff to discuss the strategy for achieving more secure payments. The association in December shared how credit unions could benefit from faster payments services. The Fraud Definitions Work Group will be comprised of 20 to 30 industry participants selected by the Fed who have in-depth expertise in areas such as fraud prevention, payments risk mitigation, and ACH, wire and check operations, including customer servicing aspects. Additional information on the work group is available here; the interest form is available here and is due Thursday.